Loren Miller has spent over 25 years in the media industry focusing on innovative and strategic sales and marketing programs. Currently SVP of Westfield Brand Ventures, she heads up sales strategy for top brands and partners across Westfield’s premium properties. This year, she launched the new Westfield Network equipped with world-class screen technology and intuitive reporting software. 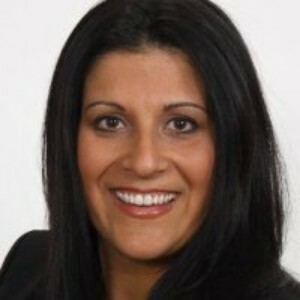 Prior to joining Westfield, Loren served as SVP of National Advertising Sales at Screenvision and Marketing Director at Hachette Filipacchi Media.